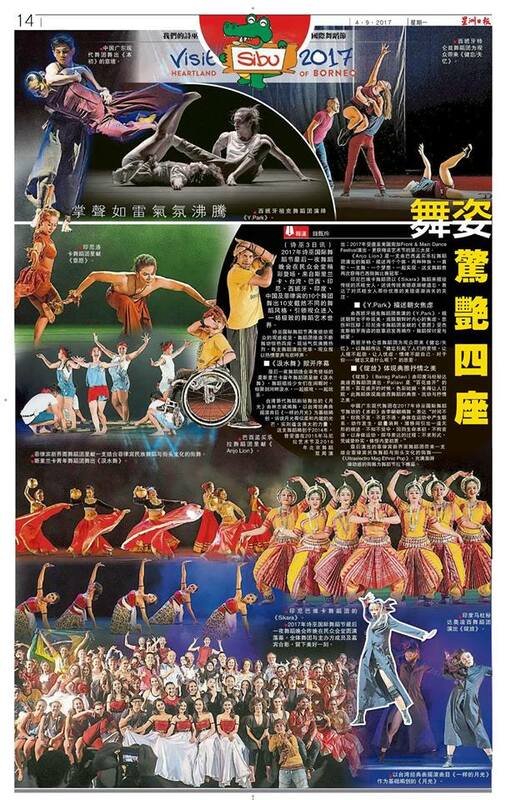 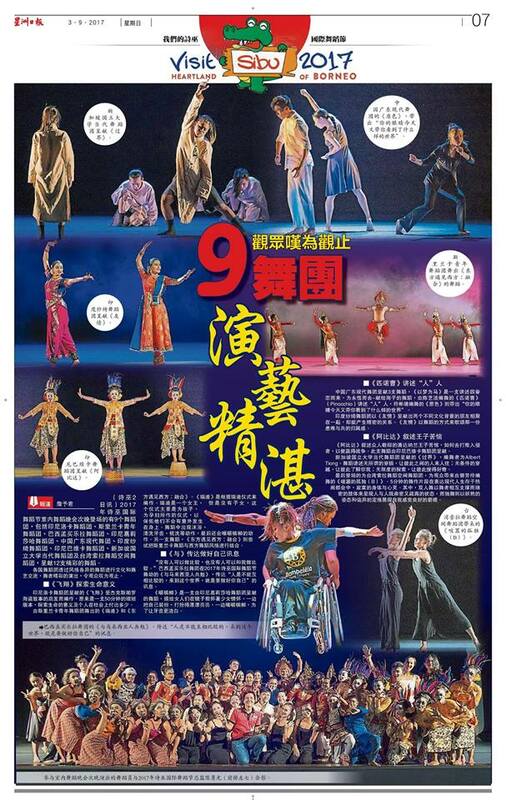 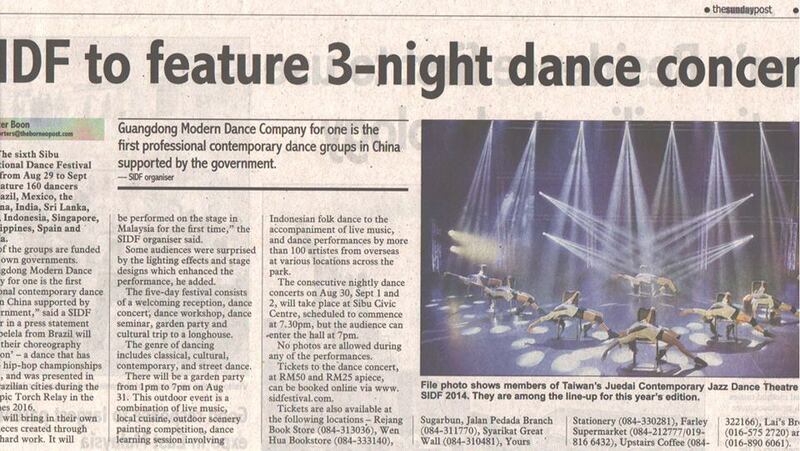 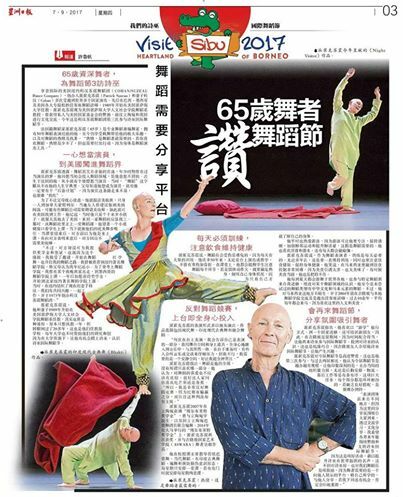 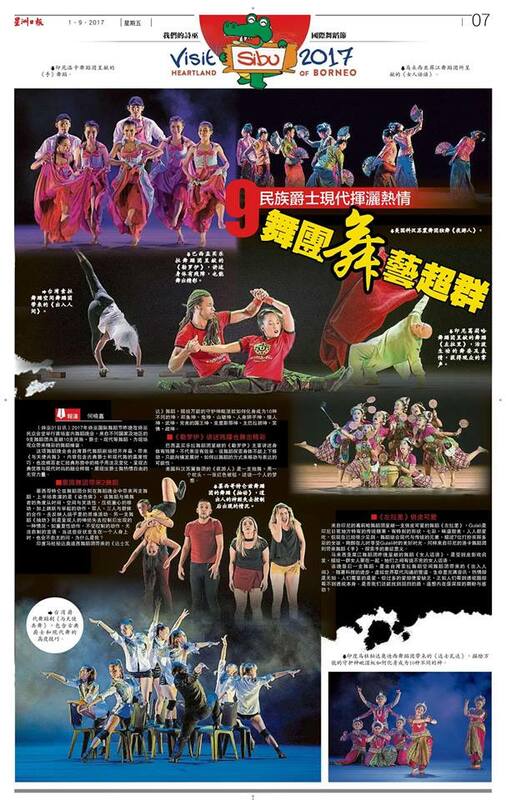 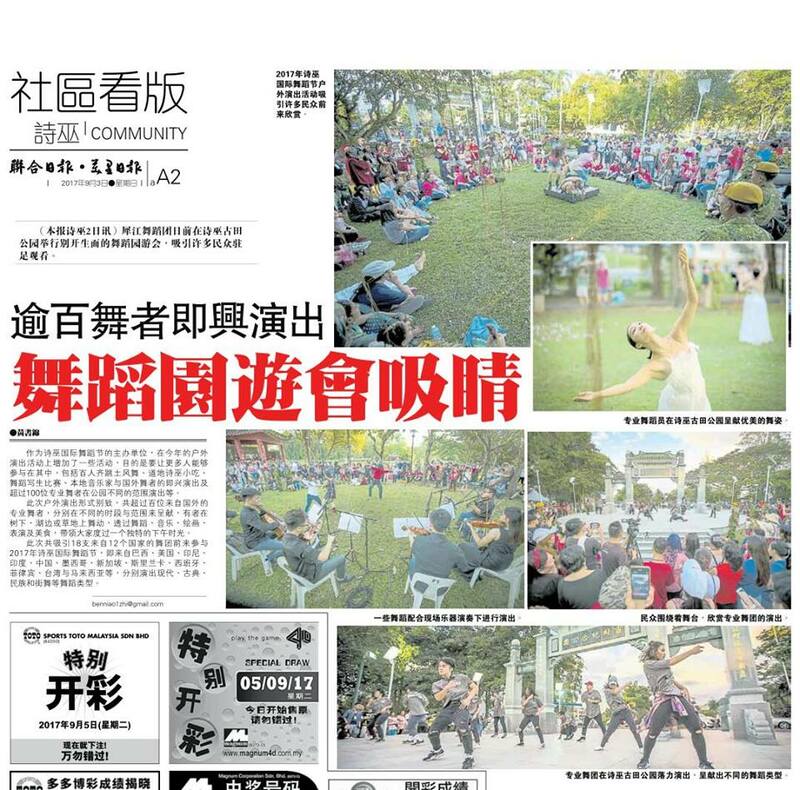 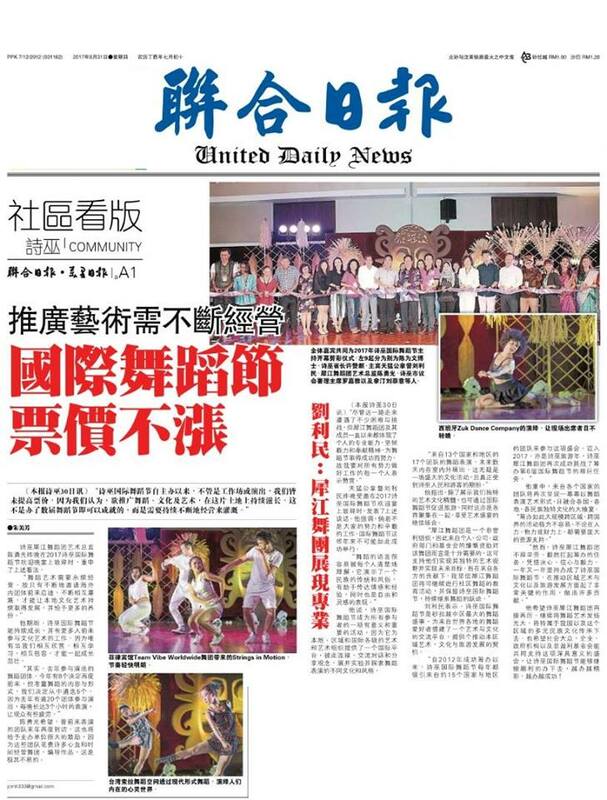 It’s our pleasure to have Patrick Suzeau and Julie NH in our festival who were emitting such a positive energy to the audience especially Patrick Suzeau you have been in SIDF for the last 3 years and I found your interview on the newspaper 马来西亚星洲日报 Malaysia Sin Chew Daily 星洲日報 詩巫 today. 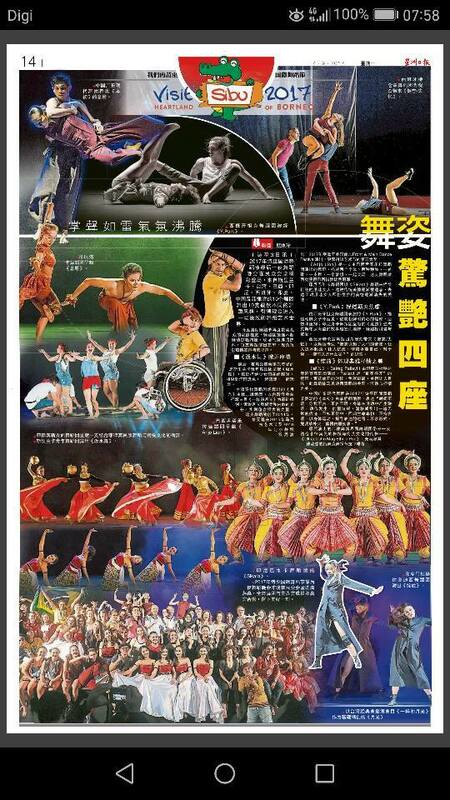 Thank you to all participants for bringing in your master pieces to SIDF making this festival more significant and fruitful. 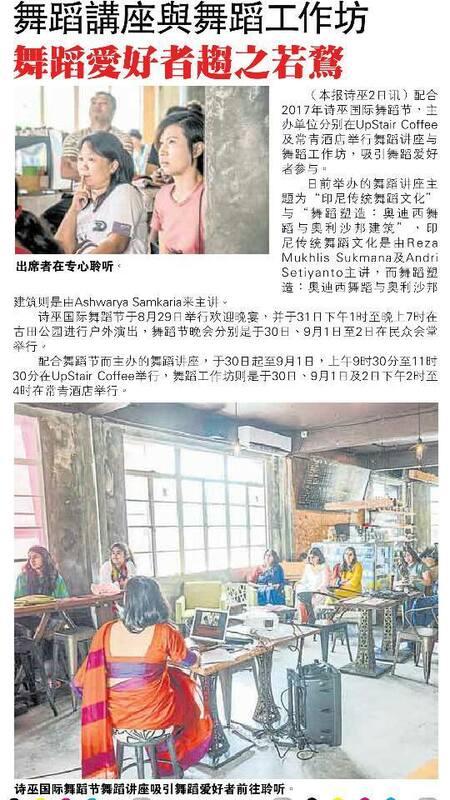 Please come again. 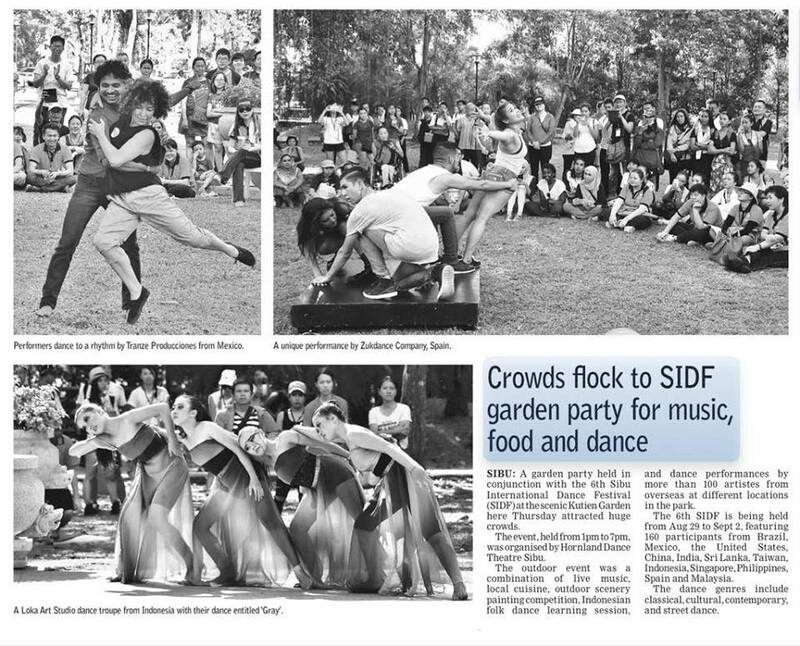 We also like to extend our profound appreciation to those who have supported and contributed to SIDF 2017.